The Annapolis Tapestries Project is pleased to provide information regarding publications and books related to Annapolis and Maryland and authored by members of the Historians Work Group, all of whom have volunteered countless hours to the Annapolis Tapestries. This section will be updated, as new publications and books become available. A History by Jane Wilson McWilliams, Johns Hopkins University Press and Maryland Historical Trust Press, 2011. Available at Back Creek Books, Annapolis Bookstore, Historic Annapolis shops, Barnes and Noble and Amazon. The story of Annapolis resonates in every century of American history. Annapolis has been home to tobacco plantations, political intrigue, international commerce, the U.S. Naval Academy, ballooning population growth, and colonial, state, and national government. 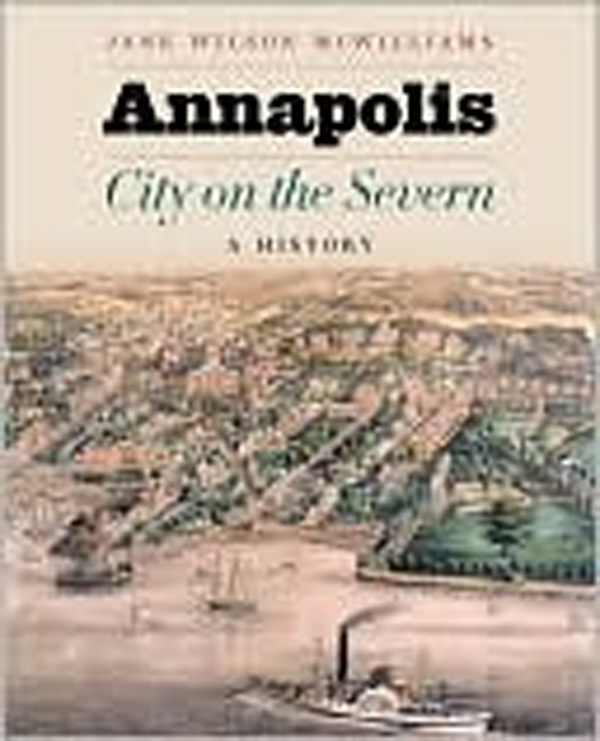 Jane Wilson McWilliams’s captivating history explores Annapolis from its settlement in 1650 to its historic preservation campaign of the late twentieth century. McWilliams brings alive the people of Annapolis as she recounts their fortunes and foibles. With unsurpassed detail and graceful prose, she describes the innermost workings of Maryland’s capital city—its social, civic, and religious institutions; its powerful political leaders; and its art, architecture, and neighborhoods. By Mark Letzer and Jean Russo, Editors, Maryland Historical Society Press. Available at the Historic Annapolis Foundation Museum Store, 99 Main Street, Annapolis, the Maryland State Archives and Amazon. Lavishly designed with many full color illustrations, the Faris Diary offers a craftsman’s view of early America with daily entries from 1792 to 1804, matched with extensive notes, that bring to life the “golden age” of Annapolis. 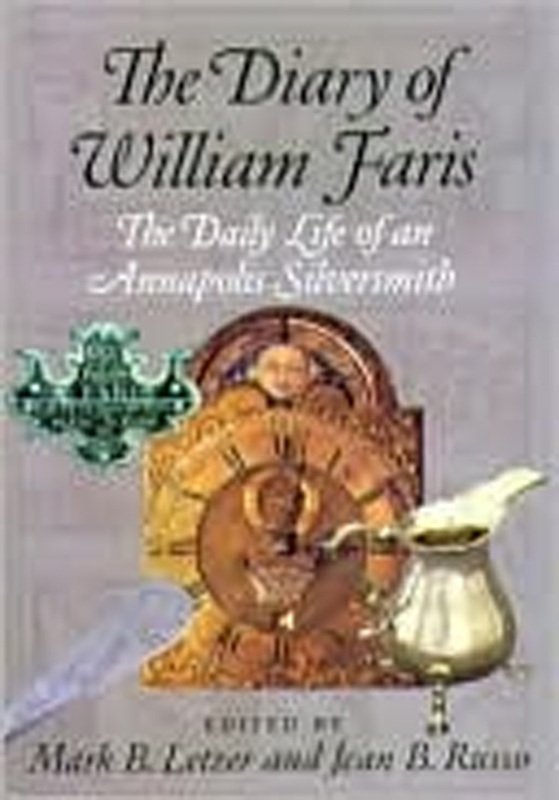 The diary, kept by a well-known Annapolis silversmith, covers the period from 1792 to 1804, the last year’s of Faris’ life. In addition to the extensively annotated diary of daily events, the contents include essays about Faris and the City of Annapolis; his work as a craftsman; and the extensive garden he tended on West Street in Annapolis. Historic Photos of the United States Naval Academy is a gorgeous photographic history of this important American institution spotlighting photographs collected from the most most prominent state and local archives. This comprehensive history book traces the growth of the yard at Annapolis from it’s inception as a 10 acre military post to today’s sprawling 300 plus acre college campus. Included in this volume are photographs spanning the Civil War era through both World Wars and capturing every era of the Academy’s 162 year history. In rarely seen black-and-white photography, this handsome coffee-table book details the historical growth of the Naval Academy up to recent times. 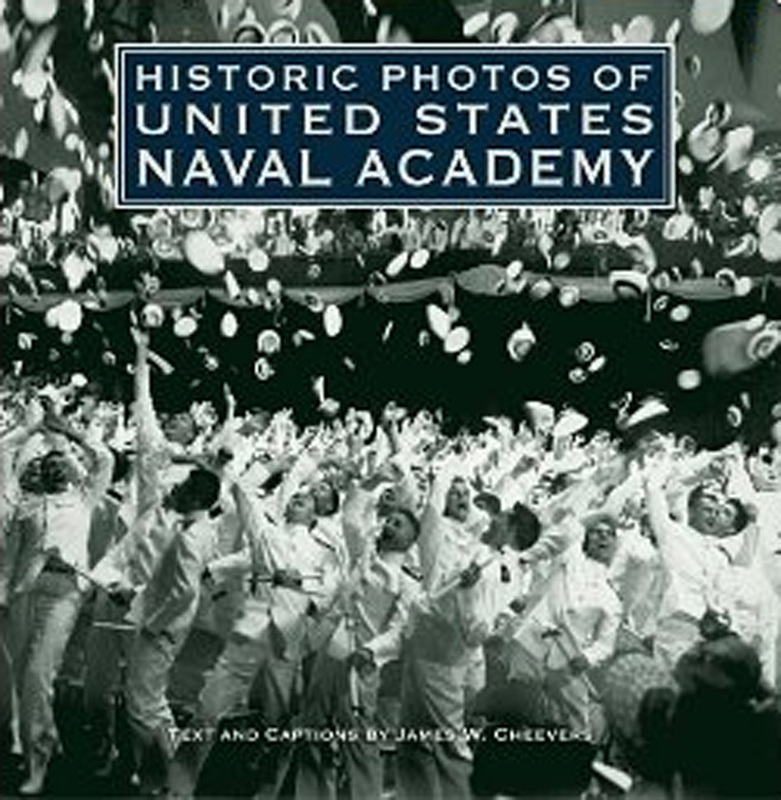 Filled with nearly 200 beautiful black-and -white images, Turner Publishing’s Historic Photos of the United States Naval Academy offers a unique and compelling look into the past for any resident and/or history buff alike.